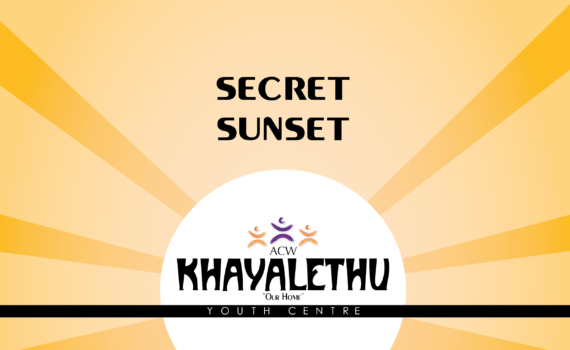 Secret Sunset was held at Khayalethu Youth Centre a few weeks ago. We gathered a few pictures and video snippets together to share the joy of the occasion. Take a look! The Khayalethu boys have got the moves.